September | 2011 | GoWests! The prettiest (albiet tired) soldier! Every year at YWAM Montana we take 2 days to “retreat” as a staff. For the past few years we have gone to a campground about 20 miles away on a small lake. We bring in a speaker, eat good food, and play in the lake or horseshoes, etc. This year Danny Lehmann joined us as our guest speaker and it was wonderful. The sun was brilliantly hot, and THAT is always wonderful when you live up north =). 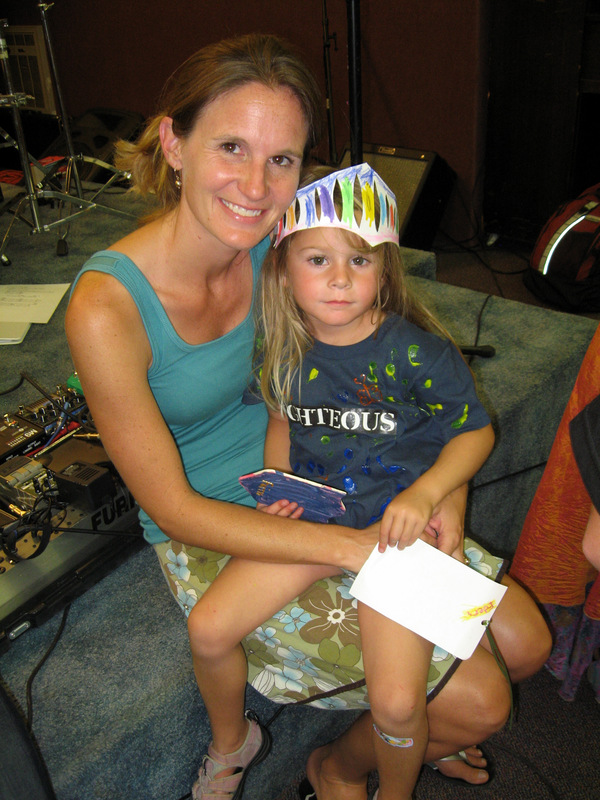 A few months ago God laid it on my heart to run a program for our kids during the adult sessions. We have….about 40 kids on base!! Normally we have babysitting, but many of us moms have wanted something more for them. Each year that has gone by, I say to myself, “I wish we had something fun and enriching for the kids during staff retreat”. So this was the year for me to quit wishing and get to work! 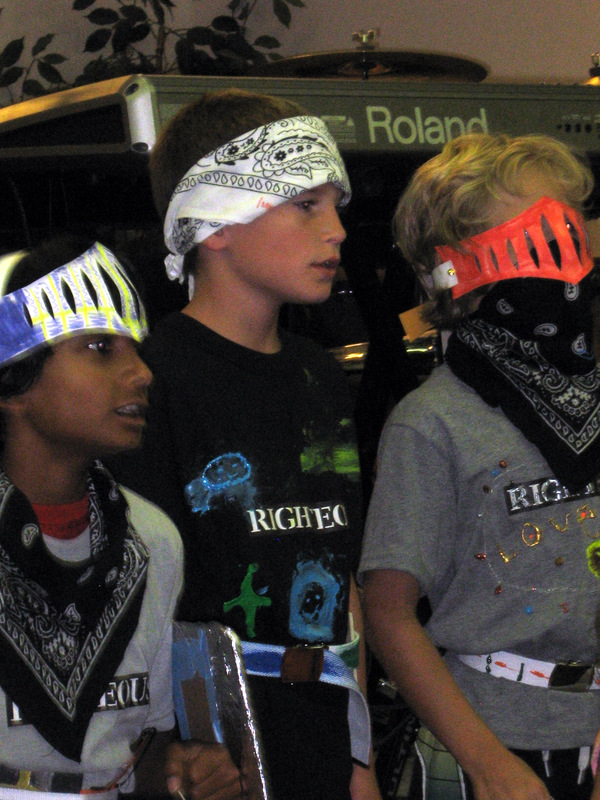 I am pleased to report that we pulled off “Bible Boot Camp” for our kids last month at staff retreat! 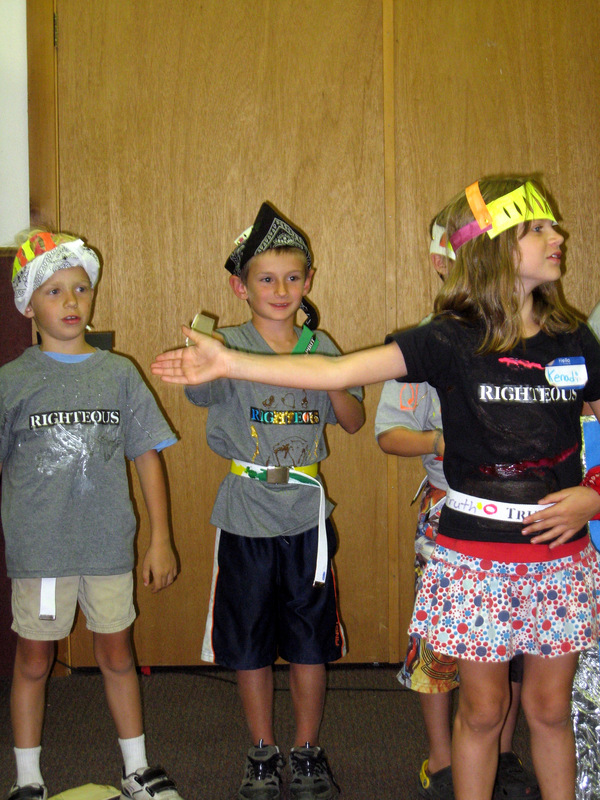 There were songs, skits, crafts, snacks, games, lessons – basically a vbs crammed into 2 days! The feedback has been great. The kids were growing in the Lord and having fun while their parents were doing the same! It is so easy for me to pour into the lives of young women and co-workers around me. I can haul my family overseas and minister in a Buddhist nation for a few months. I take time to prepare and teach in discipleship programs. I love to do these things and will continue to do so. But I feel encouraged by the Lord to also take time for the children at THIS ministry location! God has designed our kids to do great things with Him and for Him. What a privilege to partner with Him in their training and development! This school year in my family, we are working on scripture memory, as part of their homework. I trust the Word of God to bear good fruit both now and in the years to come! Performing for the parents, "I may never march in the infantry.."
We have recently completed another DTS Equip here in Lakeside Montana, USA. Another great group of individuals, and more proof that God is wanting to raise up serious staff and discipling-leaders. The DTS Equip is a leadership development seminar (6 weeks, full-time) designed to train leaders and staff. Most who attend are involved at some level with YWAM’s foundational school, the Discipleship Training School, or “DTS”. This year we had 20 participants. While one of the younger (in general) groups I have led (average age of about 23) this could also be among the most engaging and intentional group I have worked with. As a leadership we were very impressed with the seriousness of our young leaders. Their honesty, ability to engage, willingness to apply some tough personal lessons, and broad vision for discipleship and leadership for the future was a huge encouragement and pleasure to work with. One notable feature of this year’s Equip, was the presence of several individuals who were not planning on leading DTSs. This is very exciting, as we have always had people come to us for leadership and discipleship training outside of DTS, but this year approximately 1/3 of our group fit this description. 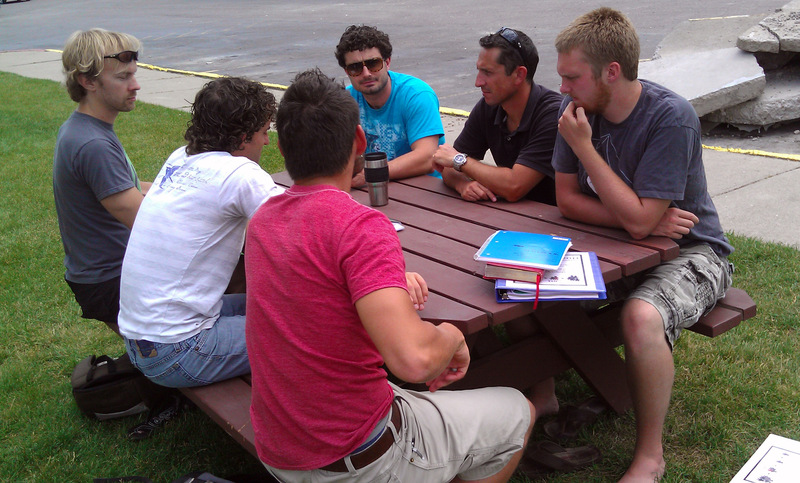 In fact we had a School Of Worship staff of 4 attend to grow in discipleship, leadership, and team work. Another was a young lady teaching in the Canadian education system who saw young teenagers as her specific mission field and wanted more tools to disciple and lead effectively from that sphere. Overall I consider this DTS Equip was a very effective and successful school. I hope that in the years to come we can say it has also been “significant”. Next year we are planning on running three DTS Equip schools. In April we will run a DTS Equip “Invitational”. This is specifically for more seasoned leaders/trainers who wish to take this program and multiply it within their own global region. Summer will see our regular DTS Equip (for all levels of leadership and experience). September will see our second DTS Equip in Battambang Cambodia. Thanks for keeping up with us. This program is one of our major ministry focuses and events of the year. It is so rewarding to see and hear of the fruit that these schools are producing globally. I am writing this from Cambodia, and I can tell you that this is happening, and that many are eager for more advanced personal leadership development. The Kingdom of God advances! How about a little look at the training I’ve been doing over the past few months? Ok! This year has been evolving as one where my role as a developer and trainer is broadening. As you know, our primary sphere of development is within discipleship schools with YWAM. YWAM also has a number of higher level academic training, and a myriad of ministry initiatives, existing to impact every sphere of society. Over the last several months I have been doing training in some of these more specialized audiences, and invitations for others are appearing also. I tend to divide my training into two target-categories: schools (groups of students), and staff (program staff, leaders, leadership groups, etc). See below for a quick look into some of our time spent over the last few months. 4th-22nd: For our Sports Ministry department, I ran a 3-week intensive training program called “Pursuit”. This was full-time and targeted identity, leadership, personal discipleship, and discipling skills. This was a first for them and their department. This small group of dedicated staff works hard to mobilize young people into missions using sports and outdoor adventure activities as an open door. 2nd-5th: Although I couldn’t travel there, I was able to accept an invitation to speak to DTS leaders and staff from all over Eastern Europe, in the Ukraine, via Skype video conference. This was a first for me – a week of skype teaching, translated on the other side by someone I couldn’t see! What a great week, and what wonderful people training and working so hard in difficult pioneering countries. 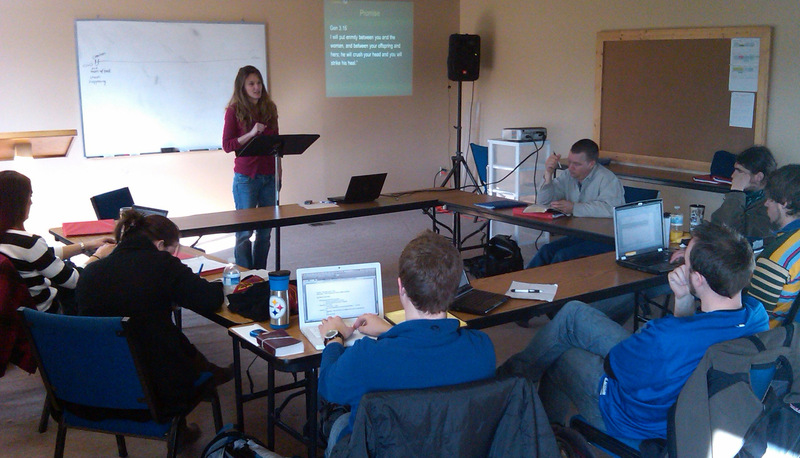 9th-13th: I developed and hosted a 1-week seminar for YWAM program leaders called “Enrichment”. This was such a great time of encouragement for many leaders who are working so hard at developing others, empowering missionaries, and propelling mission-work all over the globe. It was a time to pour into them, help refresh and “enrich” them as they gathered as peers, able to talk about “life” together. May29-June15: I did 2+ weeks of staff training for a large DTS in Kona. This was wonderful. 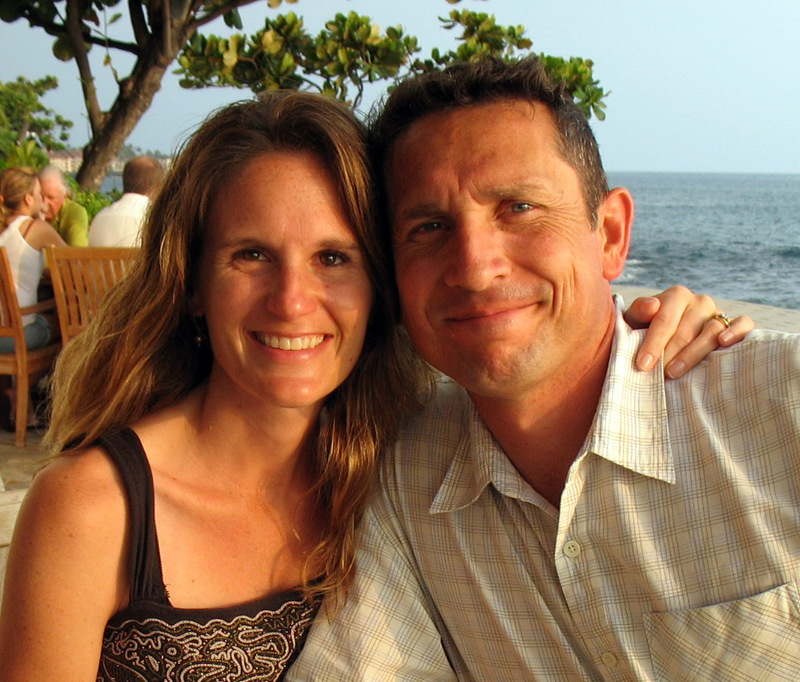 We were able to work with old friends – many whom we worked with when they first entered YWAM, then began staffing, then leading… even if it was work for them, it was a great encouragement and a little look at some fruit from our lives over the last 15 years. 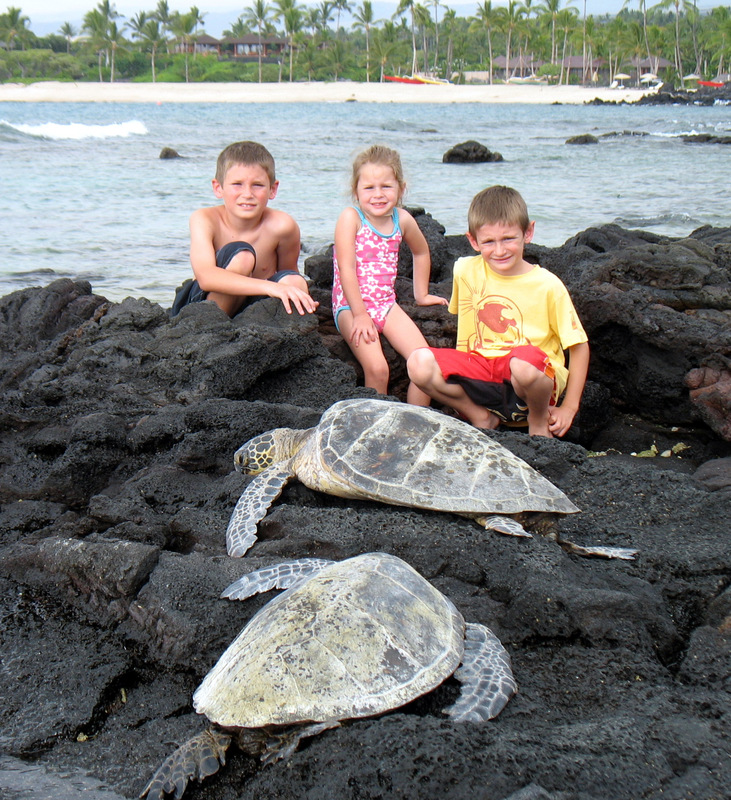 PLUS… I was able to take the whole family with me! So sweeeeet. The first time the kids had been back to their birthplace, friends and my brother’s fam’ too. Such a good working- family vacation. 8th-16th: On Thursday I head off to Cambodia. Not for DTS, but this time to train Bible teachers in the School of Biblical Studies, in areas of leadership and discipleship. These people are some of my greatest heroes. Their commitment is inspiring, and the fruit of the work, so enviable. This is my privilege. Please pray for Molly and kids while I’m gone. Ok, enough for now. Stay tuned for more “catch-up-communication”! Love to all! “Mission Control, can you hear us”? While perhaps a little hyperbole can be excused here, it sure feels like a long time in the shadows when it comes to communication. We apologize. Even if we aren’t the most prolific blog and newsletter writers out there, this stretch has been a record for us. So we wanted to break the silence with firstly an apology, but even more than that, an explanation of kinds. Shortly after this we entered perhaps the hardest season we have ever faced in leadership. I cannot give details here, but let me say that as a leader I have dealt with everything [or so I thought] from the death of a student to disciplinary issues, but this has been the hardest and most heart-breaking situation we have ever been part of dealing with. We are only now beginning to emerge from the dust. During all of this time I was running a leadership school, as well as trying our best to host family visitors from 2 countries! (That was a highlight for us, though!). Oh, did I forget our new puppy…? We want to thank you for your faithful emotional, prayer, verbal, and financial support. In the midst of all of these trials we have been running very successful leadership training, discipleship training, international outreaches, local evangelism, and various teaching opportunities in other locations. People are being developed, workers are being sent out, people are being physically healed, and the lost ARE getting saved! Thank you team. Even if you are simply reading this, it is an encouragement to us to know that you are following what we are doing, and more importantly hearing about how a loving God is turning the tide in a pretty messed-up world. Over the next couple of weeks you will see some posts about the specifics of the last several months: DTS Equip, leadership training, DTS teaching, a new family member, family visiting, the Montana summer, future gigs and events, and more. In the meantime, I’ll start writing, and then pack for Cambodia. I leave in a week, to train Bible teachers in foundations of discipling and leadership skills.